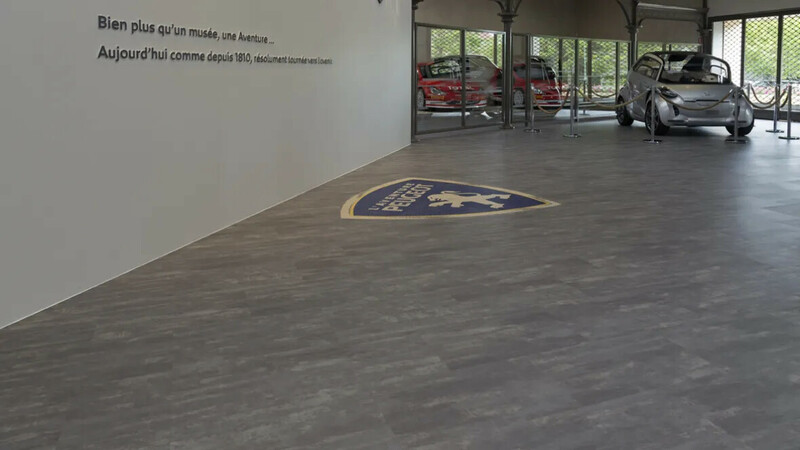 The Peugeot Adventure Museum located near the Sochaux’s industrial site retraces much of the Peugeot industry history since 1988. 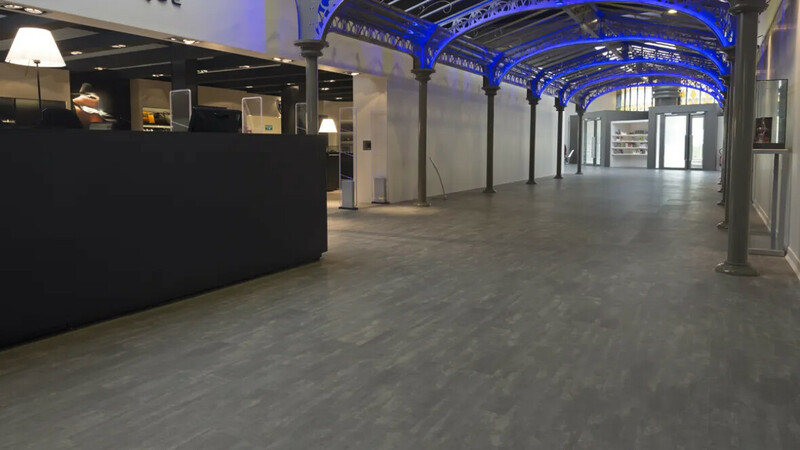 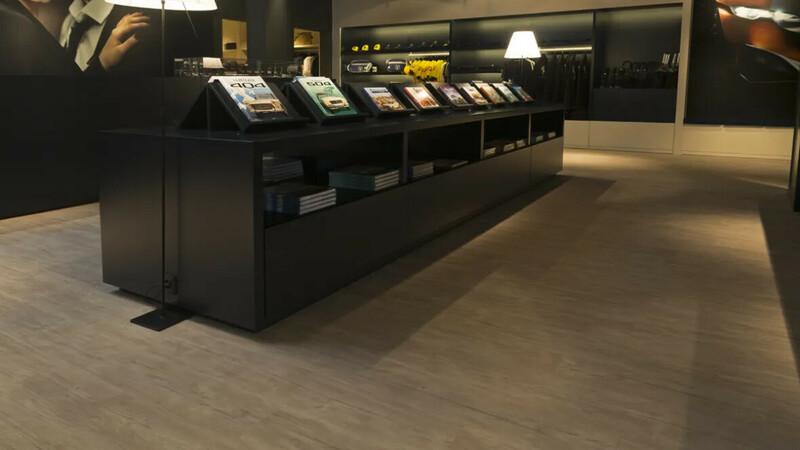 To adorn floors, Christophe Dupont, the director, choosed Forbo and its product LVT Allura Wood. 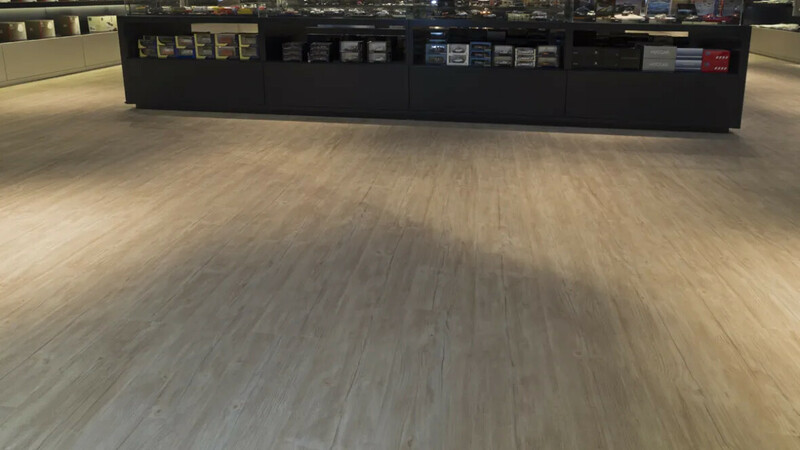 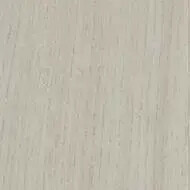 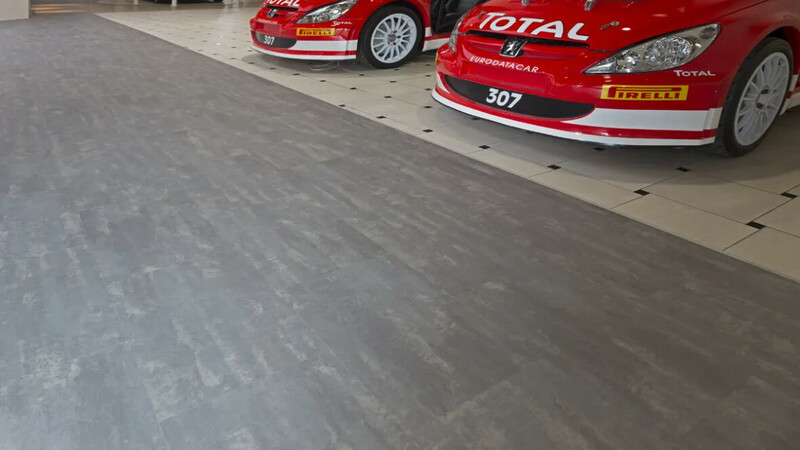 This is heterogeneous PVC floor, with increased nonskid properties, an important traffic resistance and facility of maintenance. 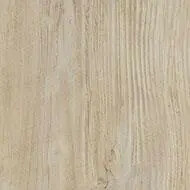 An ideal product into welcome many visitors each year.